Wests Mobile Homes & Static Caravans offers a range of mobile homes and static caravans that are for sale. 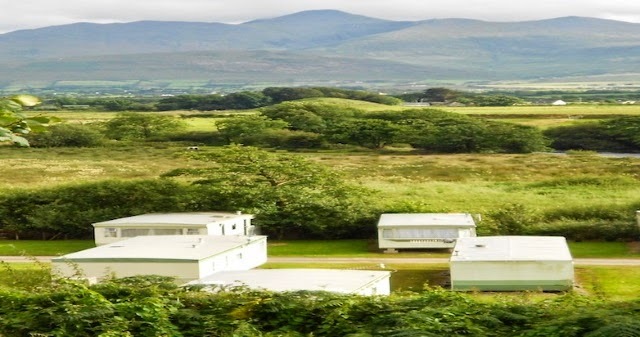 There are a range of mobile home and static caravans for sale including some from the Fanfare range that offer large master bedrooms and two smaller bedrooms that both have two single beds. There are also fully equipped kitchens, large living areas and separate dining areas. There are also bathrooms and separate shower rooms. 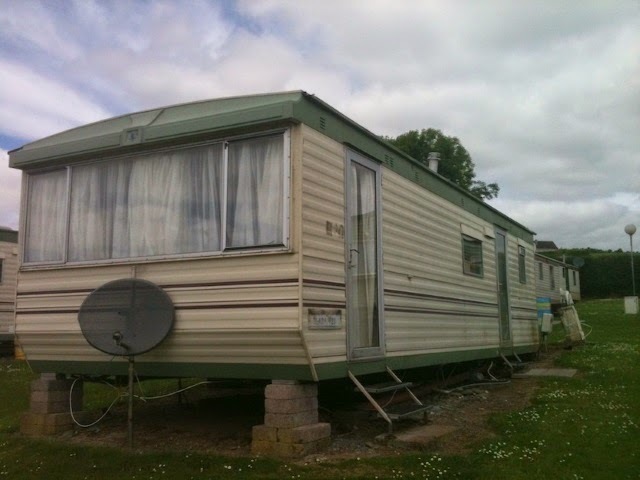 For more information about buying at mobile home or a static caravan please see the owners website.